CEDR stepped down from its activation for #HurricaneFlorence as of the indicated time above. CEDR actively supported the disaster response to #Florence in the states of South Carolina, North Carolina, Virginia, and West Virginia. A year ago today, Hurricane Maria tore through the island of Puerto Rico leaving behind nothing but death and destruction. 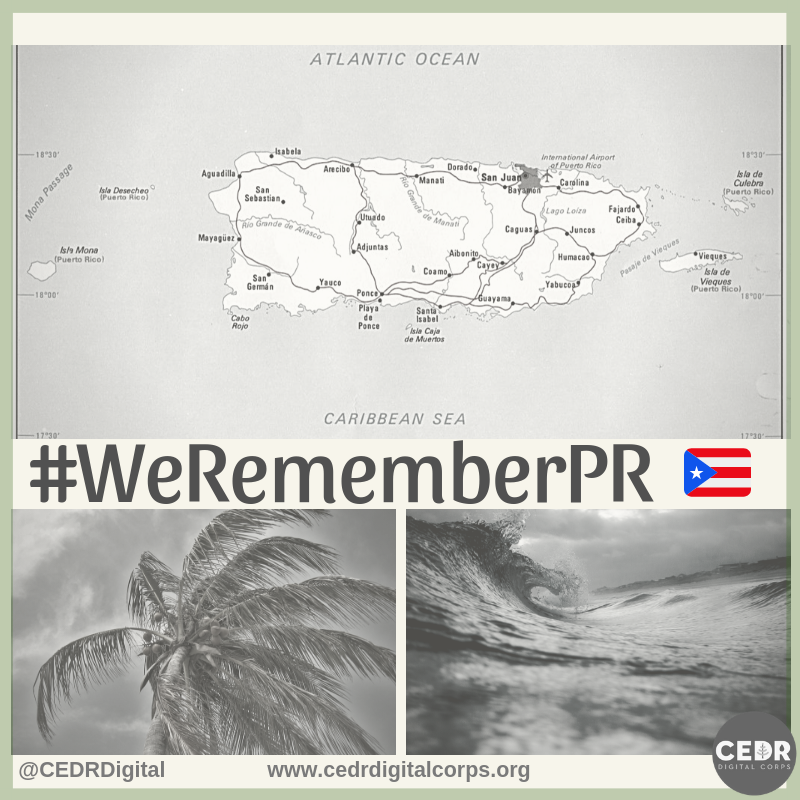 CEDR felt it was important to honor those who lost their lives and those who are still struggling to move forward, by reflecting their pain through numbers. 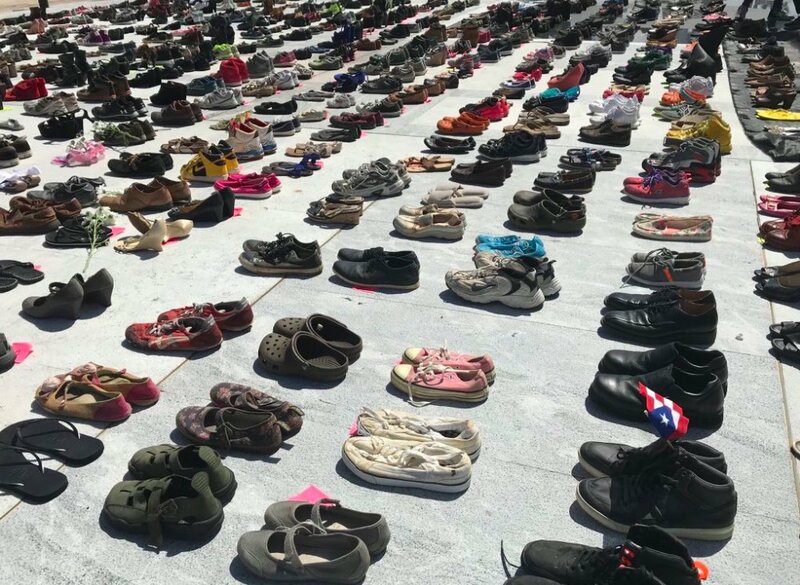 2975 – number of Americans who died after Hurricane Maria left a trail of destruction in Puerto Rico. Help honor them by looking up one name in this database, of those who died, and remembering their name for today. Share their story with another human being. 29% – percentage of increase in the suicide rate in the 3 months immediately after Hurricane Maria. 3,000+ – number of people who have attempted suicide since Hurricane Maria. 5,000+ – number of people who have thought of suicide since Hurricane Maria but reached out for help. – a shoe memorial for those who died. closing the huge glass doors.